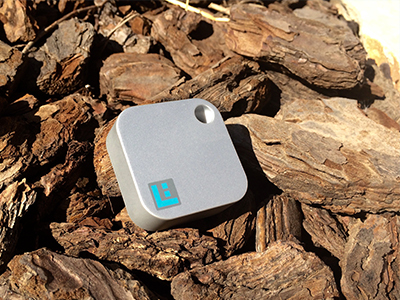 LOC8ING Air Travel Tag is your smart, informed travel accompaniment that works in sync with your smartphone. 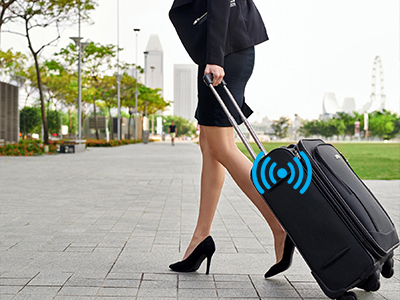 Slim, efficient design fits into any bag, enabling peace of mind while traveling. 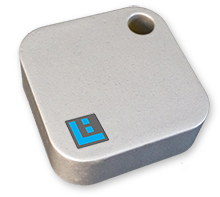 LOC8ING Tag uses advanced Bluetooth low energy iBeacon technology that provides indoor and outdoor proximity positioning information with a range of up to 100 meters. 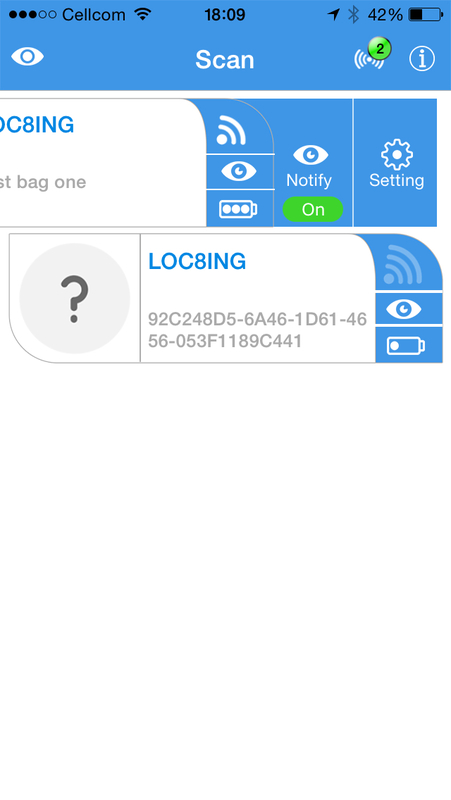 It notifies you when your bag moves away from you, makes it onto the plane with you and when it is actually on its way to you on the carousel. Even when out of range, last location is stored. 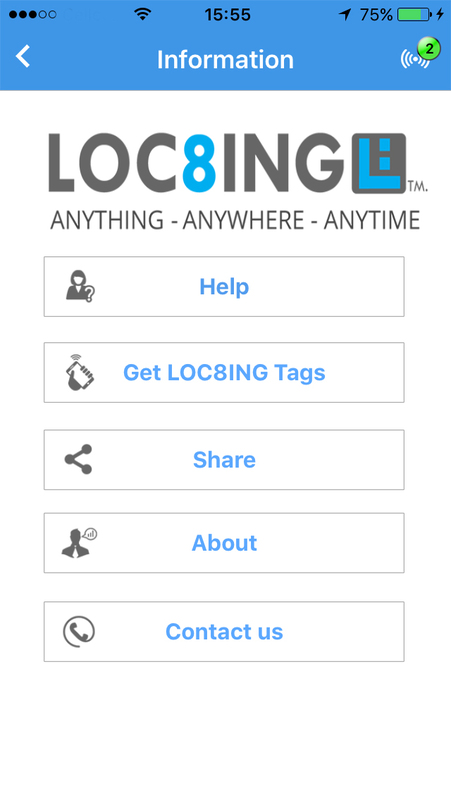 Simultaneous tracking from multiple devices is enabled for those who have access..
Download the LOC8ING app and connect your Tag to your smartphone. 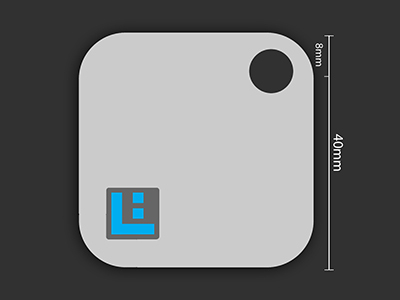 Place the Tag in or on your bag and begin tracking. Simple. Protected by physical access and password restrictions to ensure ultimate security.. Provides peace of mind to the busy business traveller. 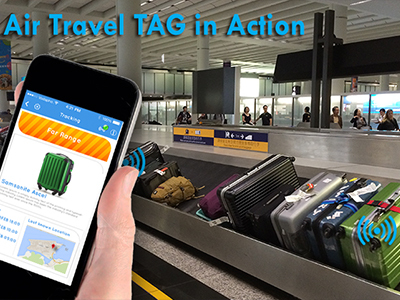 Keep track and FIND your bags in busy locations. 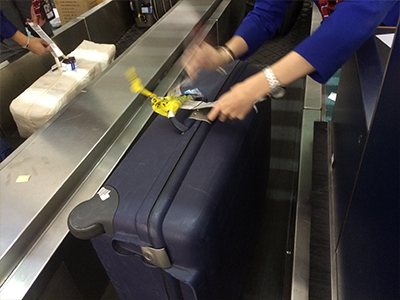 Know when your luggage is ready for pickup on airport carousel. Discreet App operation without the need for sharing your information with others. Perfect for business trips. 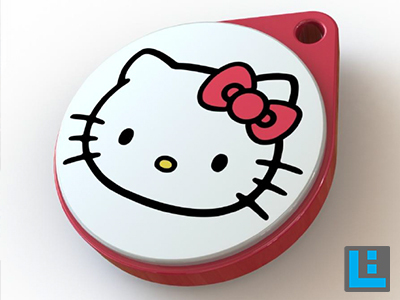 Excellent for family outings - keep a tag in your kids bag. While Skiing - keeps your group checked, or find your car in a parking lot. Works worldwide! Completely FREE! with FREE App for iPHONE and Android devices.No monthly charges . 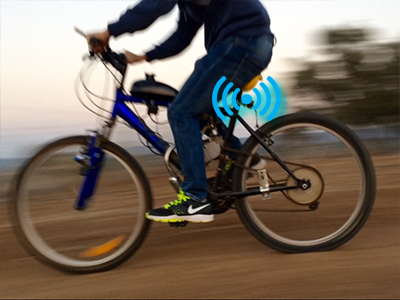 Proximity notifications Without the need for cellular or WiFi network coverage. Features rich, Advance user interface , Robust and accurate. The app is available to download FREE of charge. 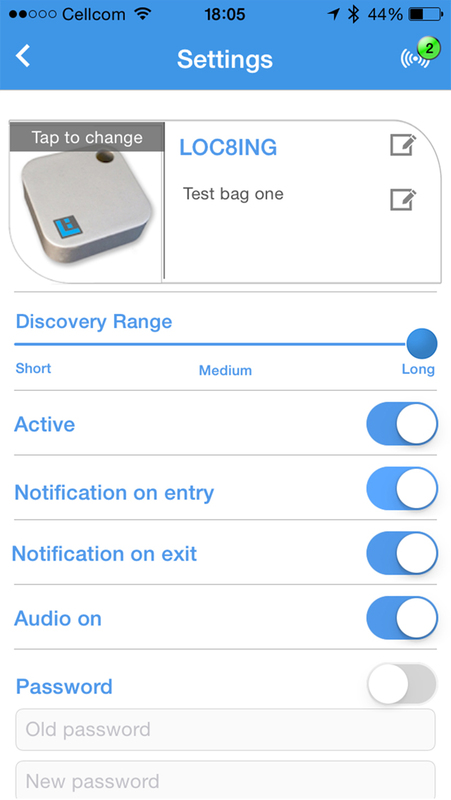 You may track your tags using Single or Multiple smartphones simultaneously. FREE to use world wide , NO WiFI nor Cellular service required. "I can relax during flights Knowing my checked bags made it to the plane ." - James K. NYC. 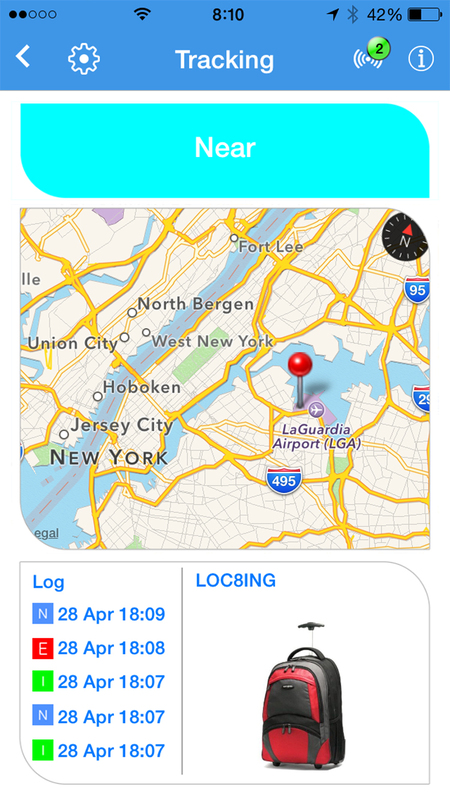 Keep track of your belongings using your smartphone! 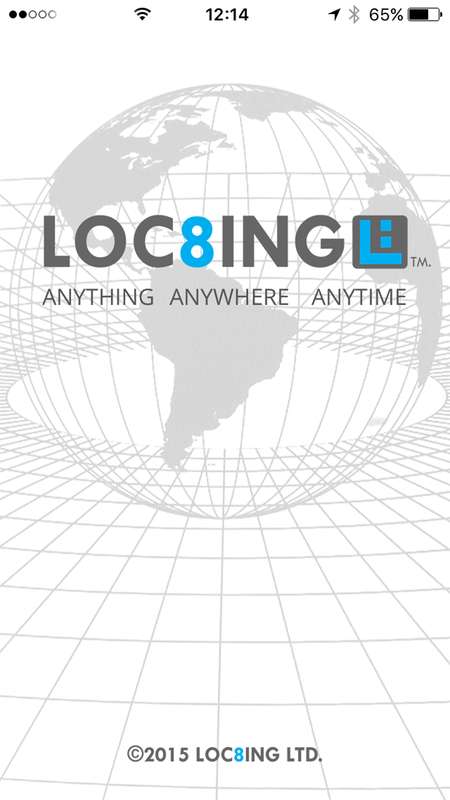 The LOC8ING Air Travel TAG is an innovative product that helps you keep track of your belongings while traveling by Air, Land or Sea. 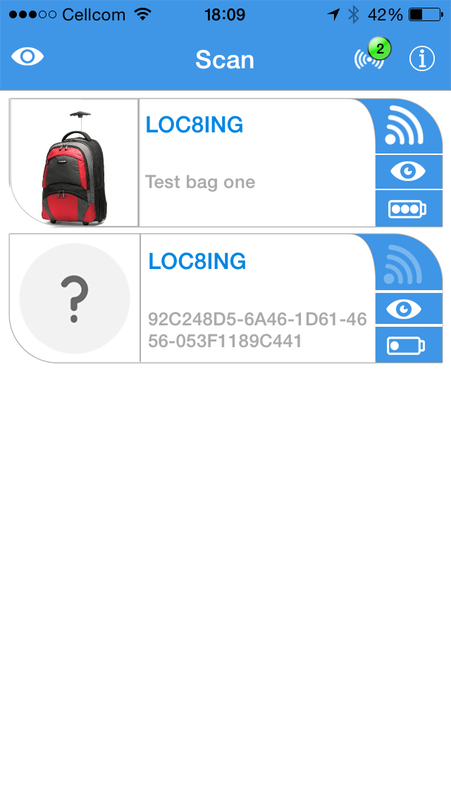 Just drop the tag in your bag or attach it to anything you wish to track, then use your mobile device to monitor the proximity of the tags and your valuables to your mobile phone. Simultaneous tracking from multiple smartphones. The LOC8ING Air TAG uses Bluetooth low energy iBeacon technology that provides indoors and outdoors proximity positioning information directly to your smartphone. 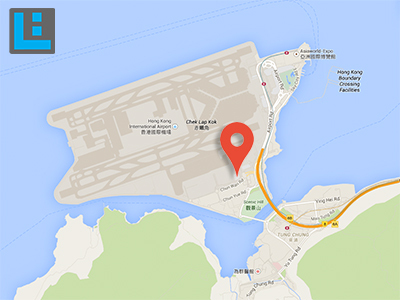 Works independently without the need for cellular or WiFi network coverage..
Unit 1311 Houston Centre, 63 Mody Road, T.S.T East, Kowloon, Hong Kong.